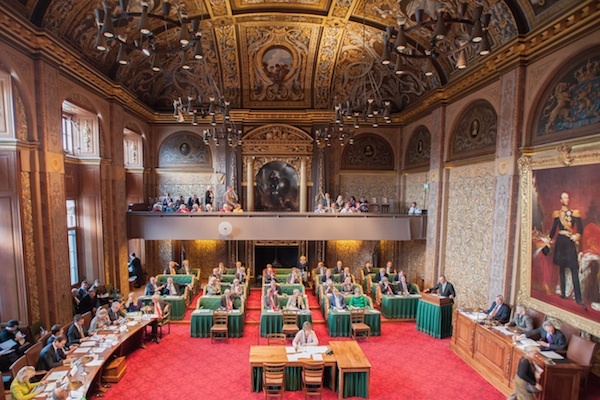 The cabinet wants to get changes to Dutch redundancy rules through the upper house of parliament before June, when the make up of the senate will change and the government will lose its majority, the AD said on Tuesday. The current senate has nine meetings before June 11, when new senators take their seats and the right-wing Forum voor Democratie becomes the biggest party. In total, there are 39 pieces of legislation still waiting for senate approval, most of which will pass without problem, the AD said. The new redundancy rules, regarded as a key part of the coalition’s platform, will make it easier to sack people while making the use of flexible contracts more expensive. The plans are opposed by left wing parties, two of which will hold the balance of power in the upper house after June. Forum, which will have 13 seats in the senate, voted in favour of the new legislation when it was debated in the lower house and could provide a way out for the cabinet if the issue is delayed until after the new senate is sworn in. Another issue which is likely to highlight the government’s minority position in the senate is the issue of the interest on student loans. The government wants to increase the interest rate, but the plan was opposed by the entire opposition during the lower house debate, including Forum, the AD said.